CARELINK 1.25G LC Duplex Multimode Industrial SFP Module. 550m with CARELINK 1.25G LC Duplex Multimode Industrial SFP Module. 550m with DOM Function to -40C~+85C. 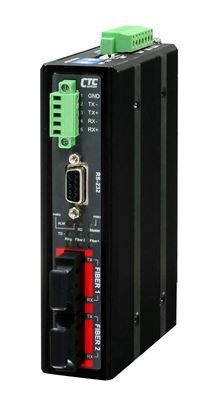 CARELINK 1.25G LC Duplex Single- mode, Industrial SFP Module. 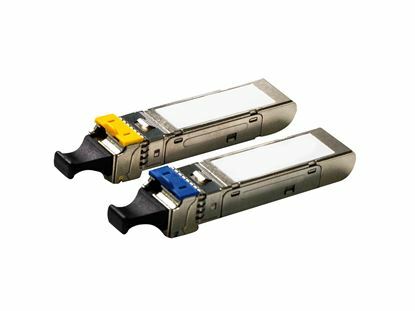 10km CARELINK 1.25G LC Duplex Single- mode, Industrial SFP Module. 10km with DOM Function to -40C~+85C. 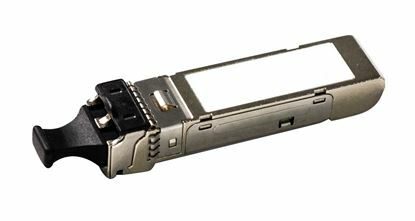 CARELINK 100Mb LC Multimode Industrial SFP Module. CARELINK 100Mb LC Multimode Industrial SFP Module. CTC UNION 20 Port SFP Patching HUB. Converts 100/1000Base-FX Ethernet CTC UNION 20 Port SFP Patching HUB. Converts 100/1000Base-FX Ethernet copper to 100 & 1000Mbps SFP fibre. With SNMP and Web-base management for remote admin. 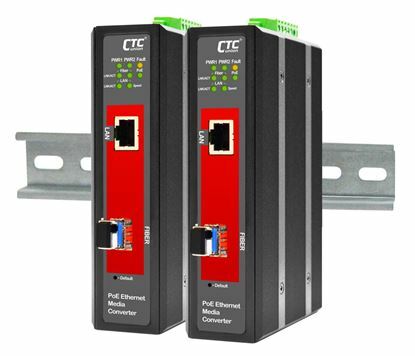 CTC UNION Managed Media Converter 10/100/1000Base-T(X) to 100/1000 CTC UNION Managed Media Converter 10/100/1000Base-T(X) to 100/1000 Base-X SFP. -20C~75C. Power consumption 12/24/48V/4.8W. Dinmount kit included. CTC UNION Managed PoE Media Converter. 10/100/1000Base-T(X) to CTC UNION Managed PoE Media Converter. 10/100/1000Base-T(X) to 100/1000Base-X SFP. -20C~75C. PoE budget 24V DC/30W. Power consumption V DC/W: 12/34.2, 24/ 34.7, 48/35.4. Dinmount kit incl. CTC UNION Multi Channel POTS Over Fibre Converter. Extend telephone CTC UNION Multi Channel POTS Over Fibre Converter. Extend telephone voice transmission up to 120km. Network management via terminal. Caller ID Pass-Through. FXO connects to PBX. CTC UNION Multi Channel POTS Over Fibre Converter. Extend telephone CTC UNION Multi Channel POTS Over Fibre Converter. Extend telephone voice transmission up to 120km. Network management via terminal. Caller ID Pass-Through. FSX connects to telephones. 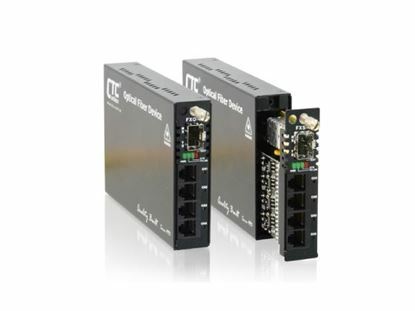 CTC UNION Serial To Fibre Daisy Chain Media Converter. Serial CTC UNION Serial To Fibre Daisy Chain Media Converter. 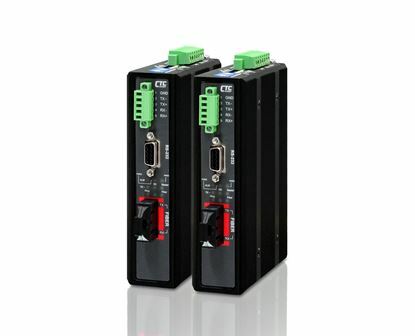 Serial RS485/422/232 to SC/ST fibre 2km, TX1310nm/RX1550nm. -10C~60C. Power consumption 12V/11W. Dinmount kit included. 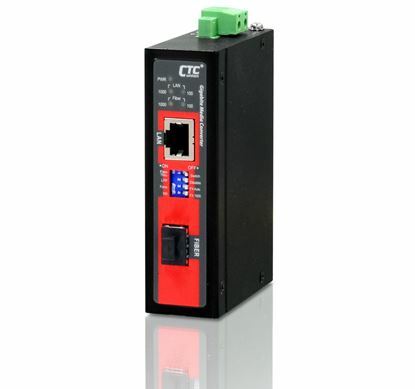 CTC UNION Serial To Fibre Daisy Chain Media Converter. Serial CTC UNION Serial To Fibre Daisy Chain Media Converter. 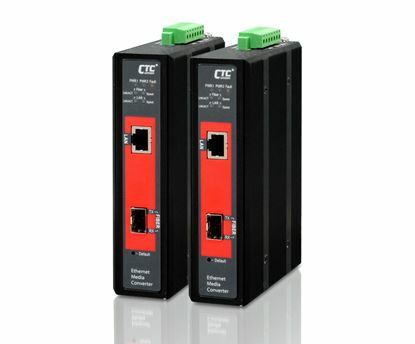 Serial RS485/422/232 to SC/ST fibre 30km, TX1310n/RX1550nm. -10C~60C. Power consumption 12V/11W. Dinmount kit included. CTC UNION Unmanaged PoE Media Converter. 10/100/1000Base-T(X) to CTC UNION Unmanaged PoE Media Converter. 10/100/1000Base-T(X) to PoE budget 24V DC/30W. Power PoE budget 24V DC/30W. Power consumption V DC/W: 12/34.2, 24/ 34.7, 48/35.4. Dinmount kit incl.